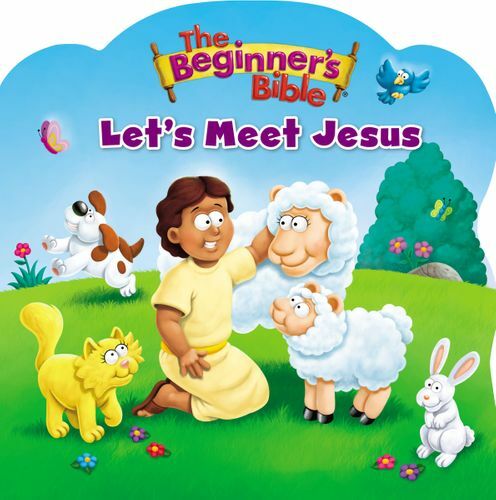 If you’re looking to introduce the little hearts in your life to the big heart of Jesus, then look no further that The Beginner's Bible Let's Meet Jesus—connecting young readers to Christ in a fun, lasting, meaningful way. Come and meet baby Jesus in this delightful story of Jesus’ early life. Little ones love to see how Jesus was once a child just like them! Featuring art from the beloved The Beginner’s Bible, this board book will find its home in little hands and is perfect for parents to share with their children.